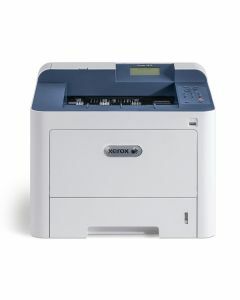 Xerox Phaser printers offer exceptional print quality and reliable performance. 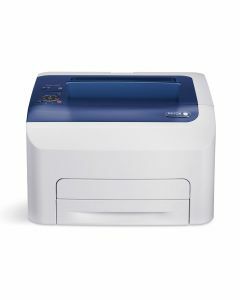 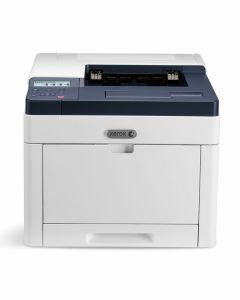 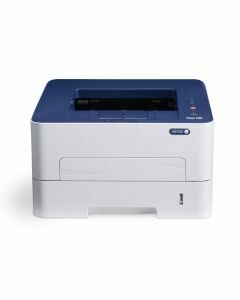 Choose from small desktop printers to fast, high-volume tabloid printers that deliver clear text and crisp images. 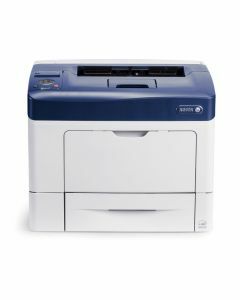 See below to compare Phaser models, view current instant savings offers, and learn more about each printer.